We’re always on the hunt for key pieces to add to our wardrobe for nights out around this time of year. This gorgeous sparkly playsuit from Penneys ticks all the boxes for the perfect outfit for a big night out. 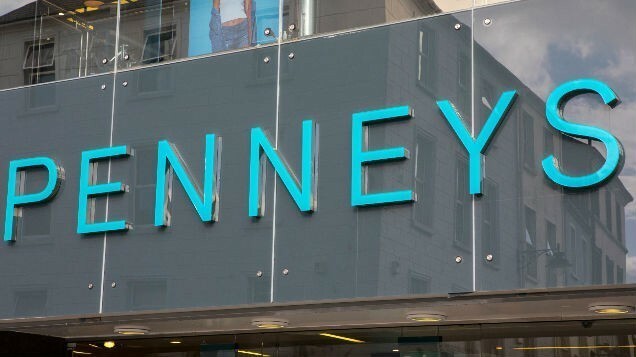 And as always with Penneys, it won’t break the bank which is perfect if you’re watching your spending in the run up to Christmas. Take some inspo from the Instagram post and throw on a pair of strappy heels and a faux leather jacket and you’re good to go. 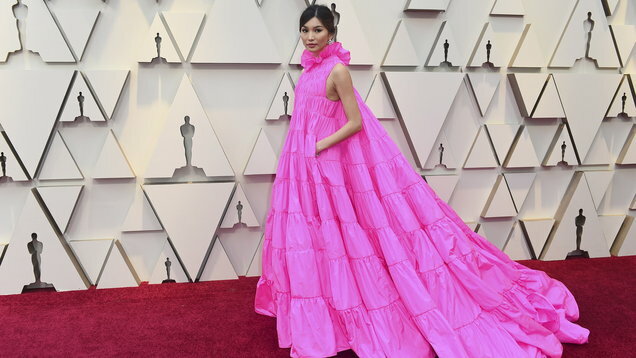 You could always add some colourful boots and a bag to the outfit if you wanted to really stand out from the crowd. And if you’re not keen on getting the pins out (let’s face it, no one wants to be cold on a night out) just pop on a pair of tights and some ankle boots and you’ll be just as glam and twice as warm!